This article first appeared on Steve’s Blood Work blog on September 19, 2012. 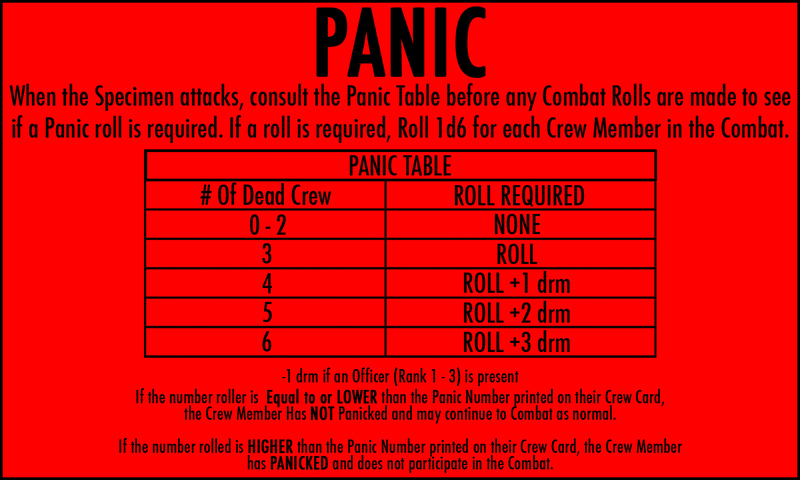 This entry was posted in Game Mechanics, Specimen and tagged board game, horror, science fiction, space, Specimen, strategy. Bookmark the permalink.